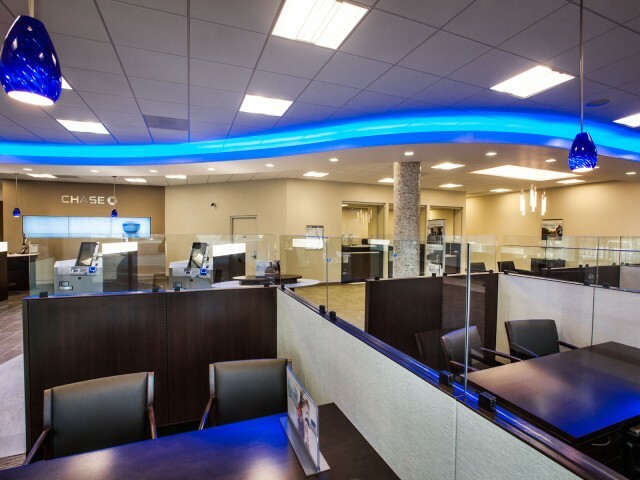 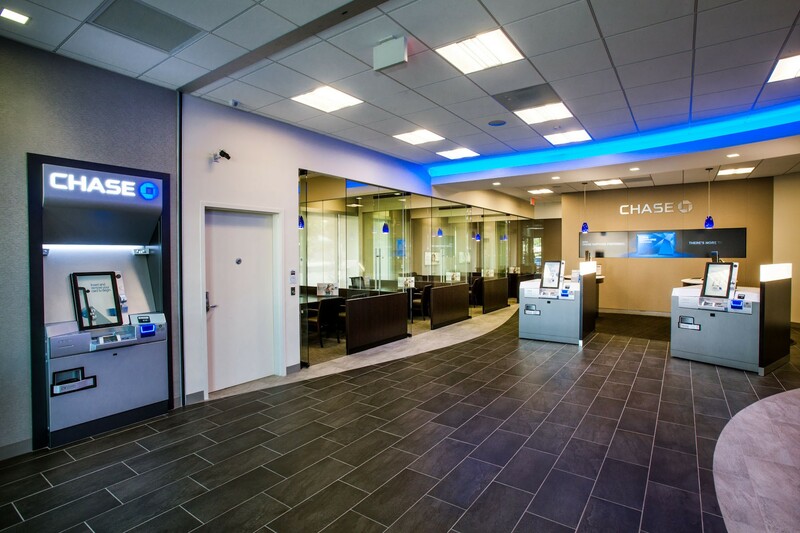 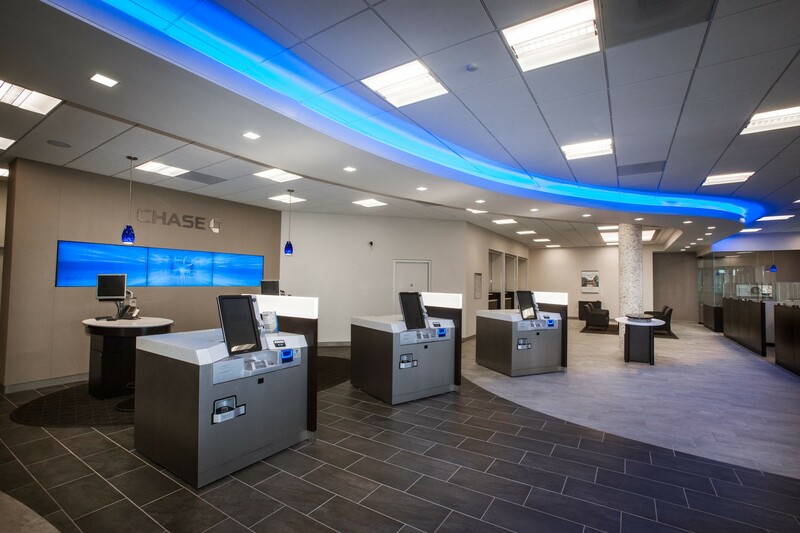 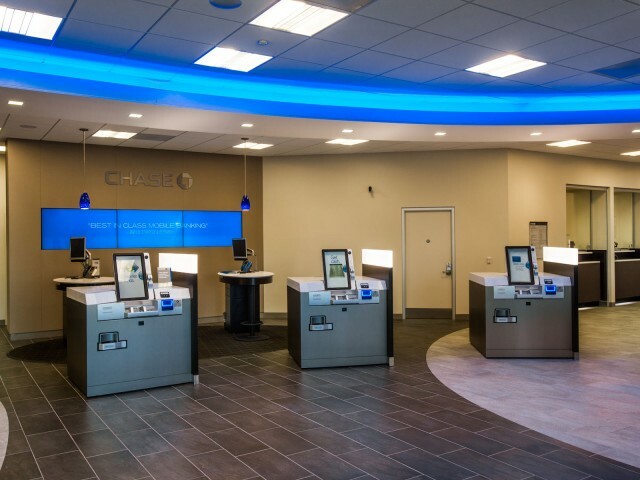 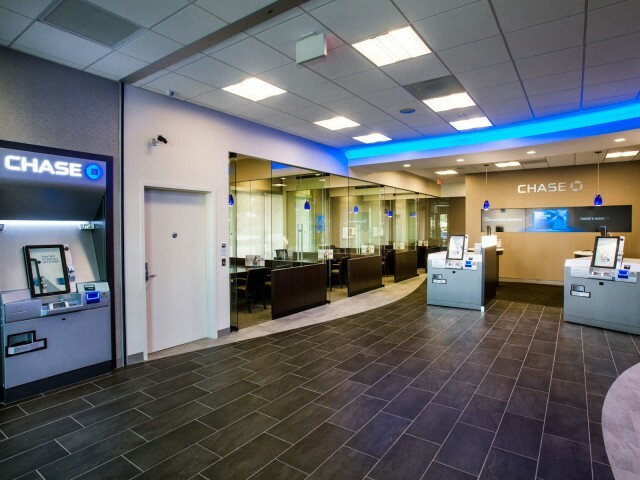 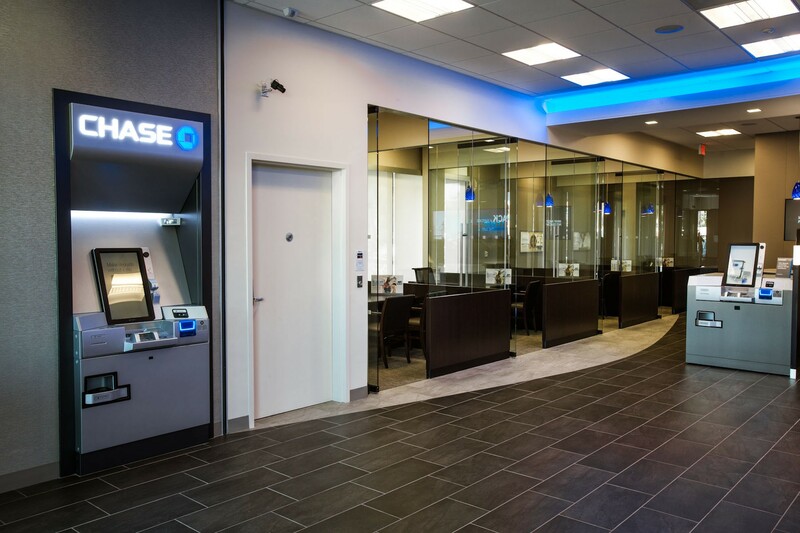 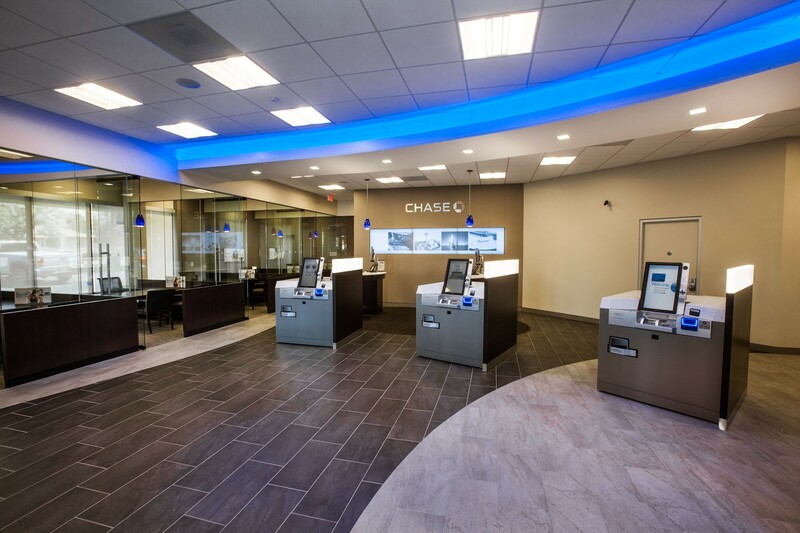 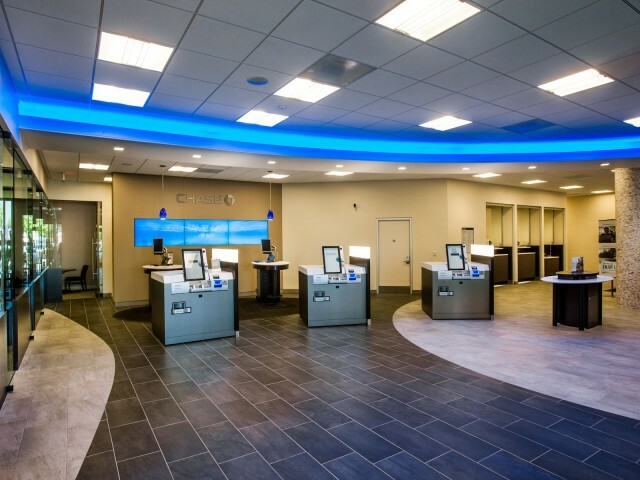 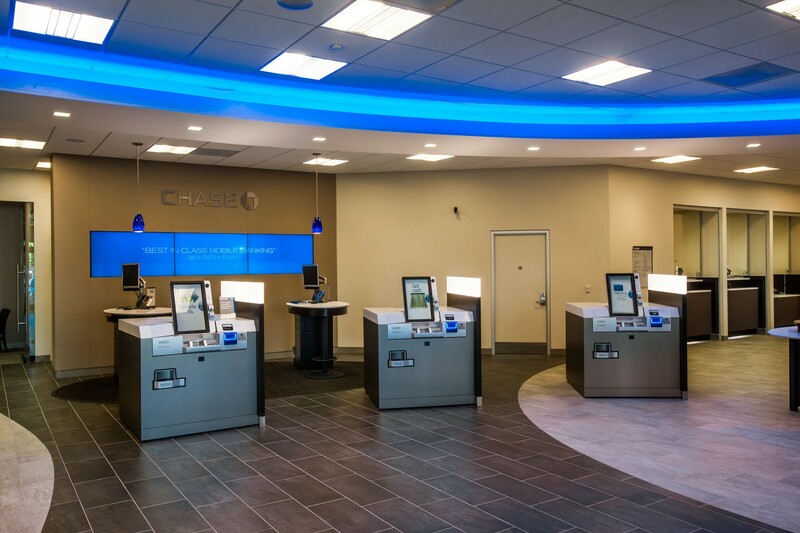 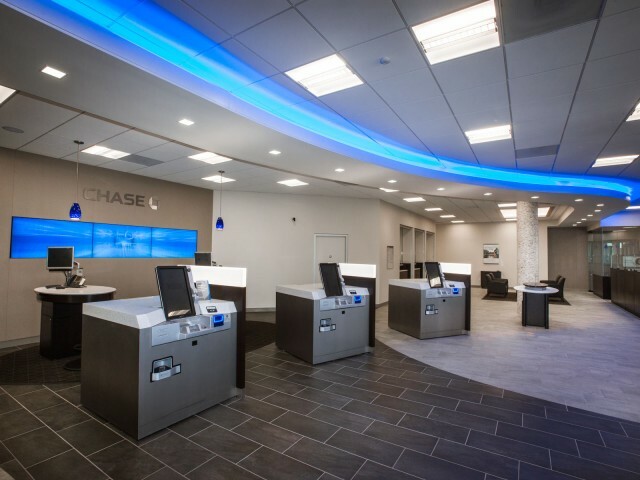 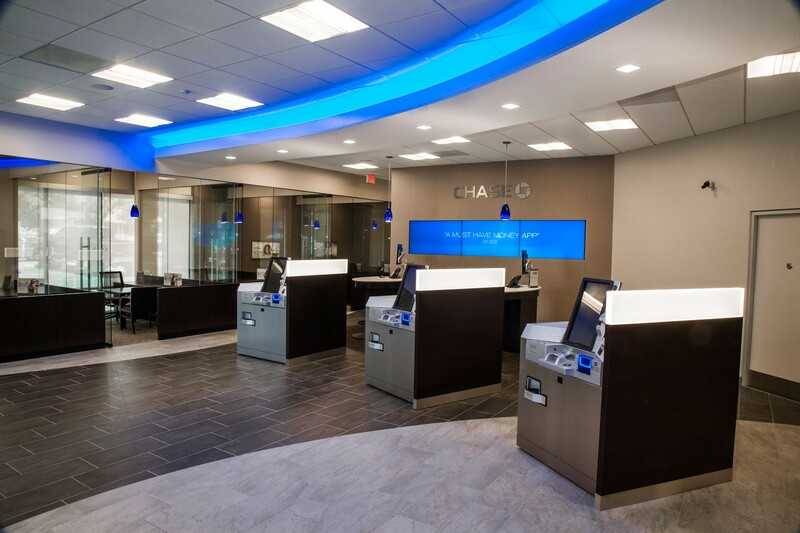 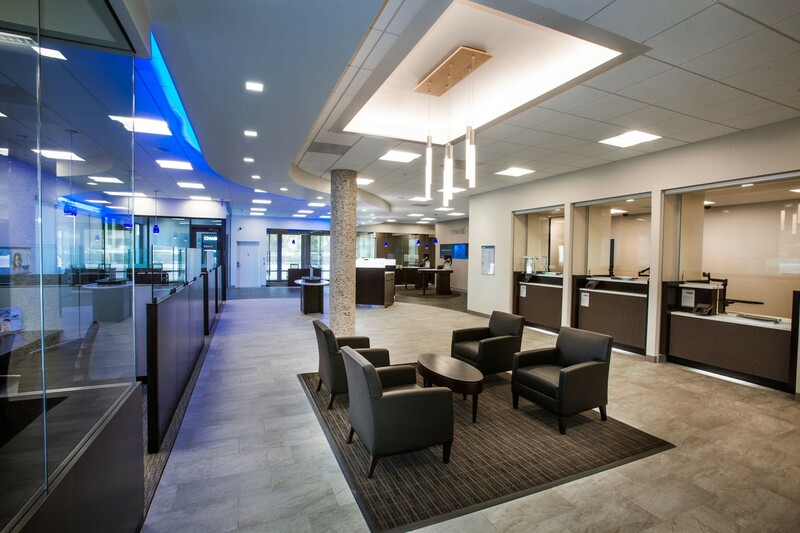 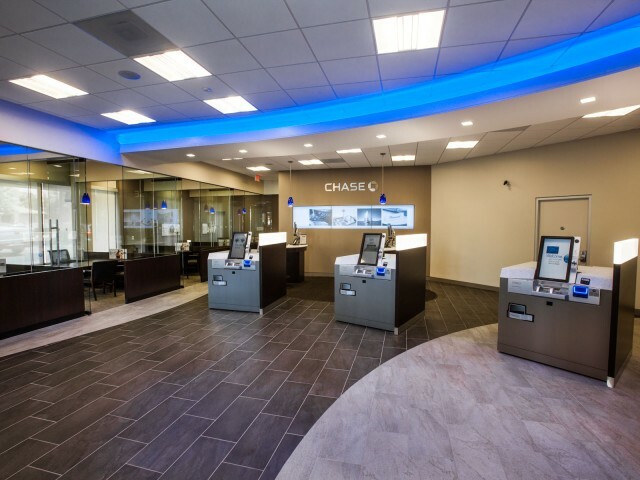 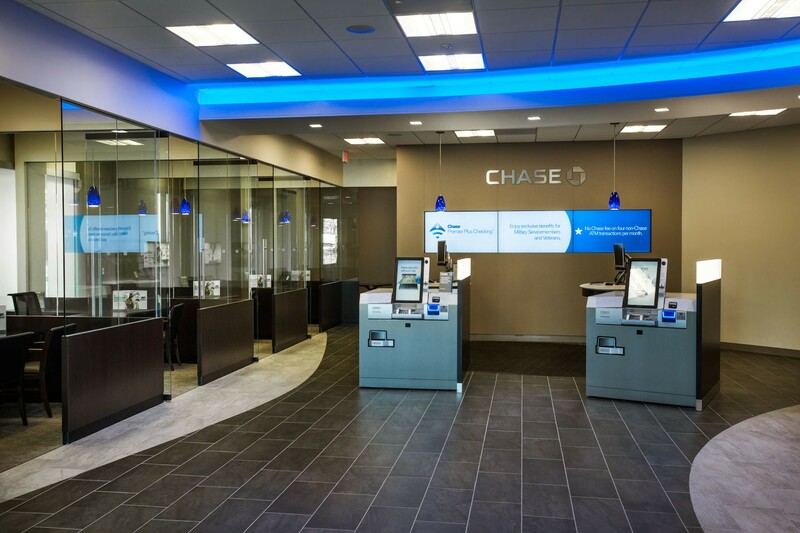 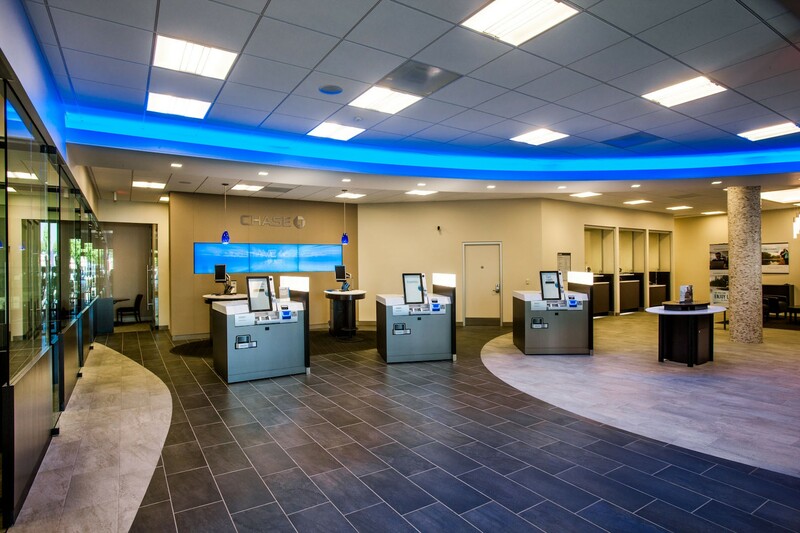 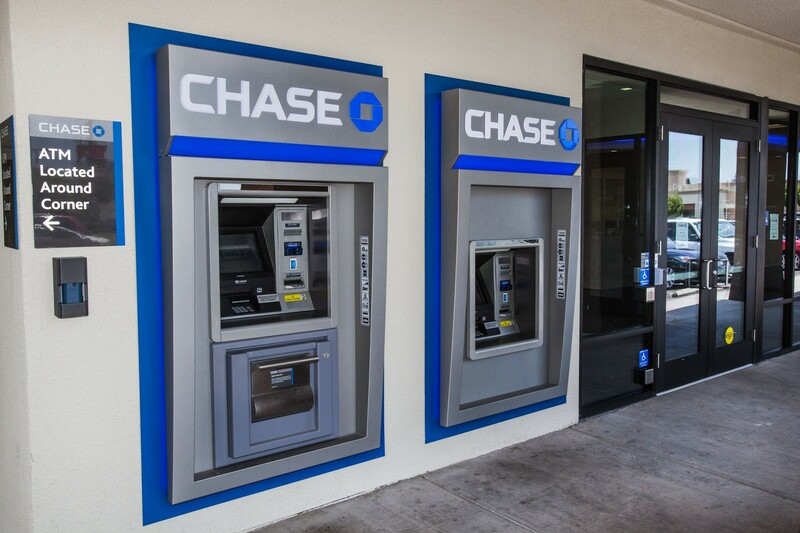 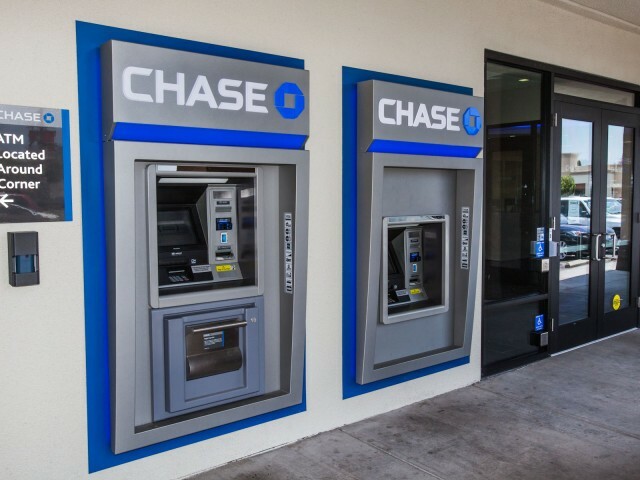 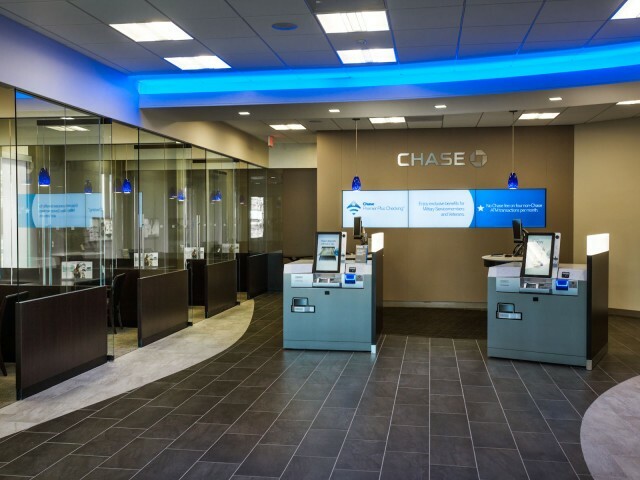 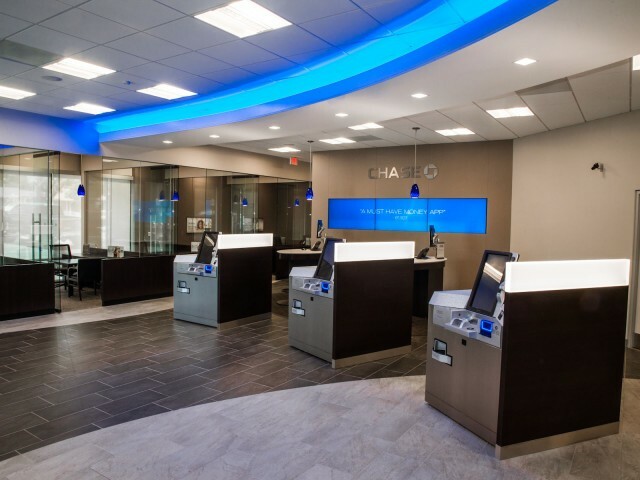 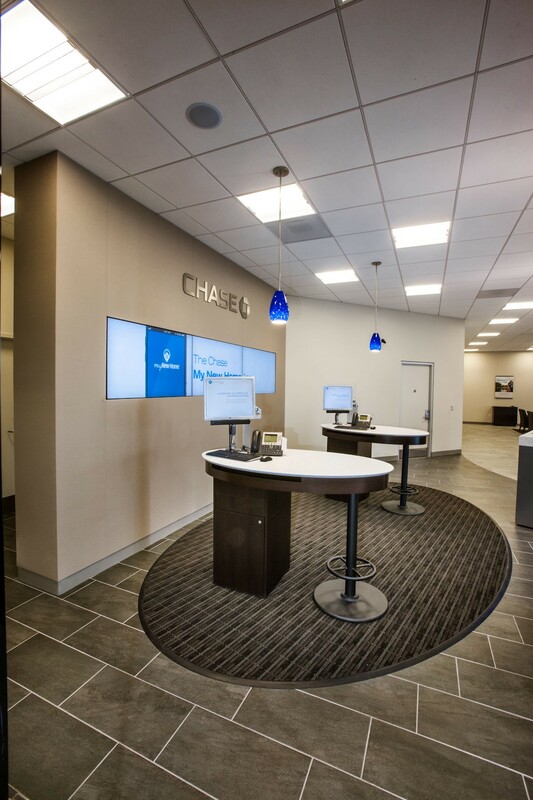 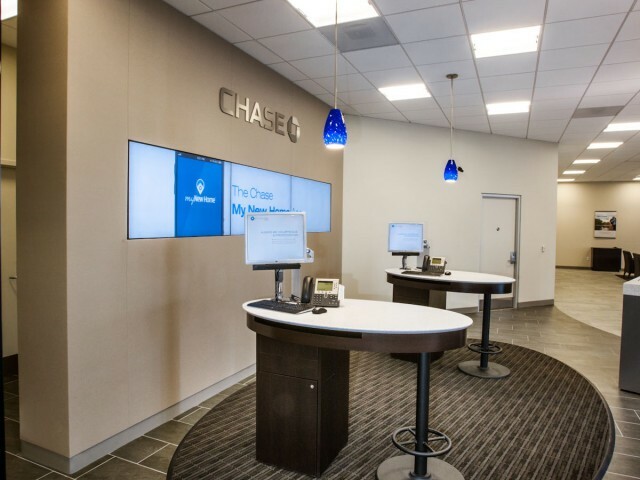 JP Morgan Chase in Lake Balboa was a 3-phased construction project of interior tenant improvements in an existing building. 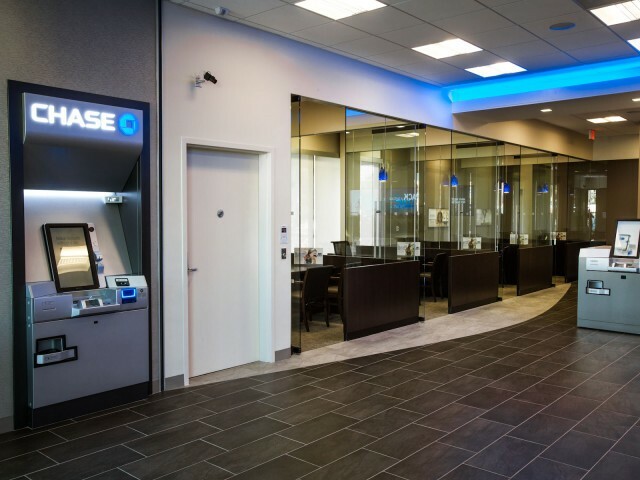 The existing bank space was remodeled and revised to expand and move to the adjacent vacant tenant space (formerly a restaurant). 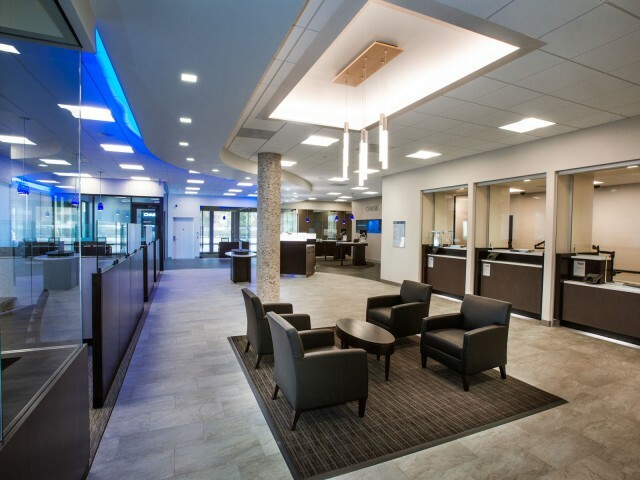  The work included architectural, mechanical, electrical, and plumbing. 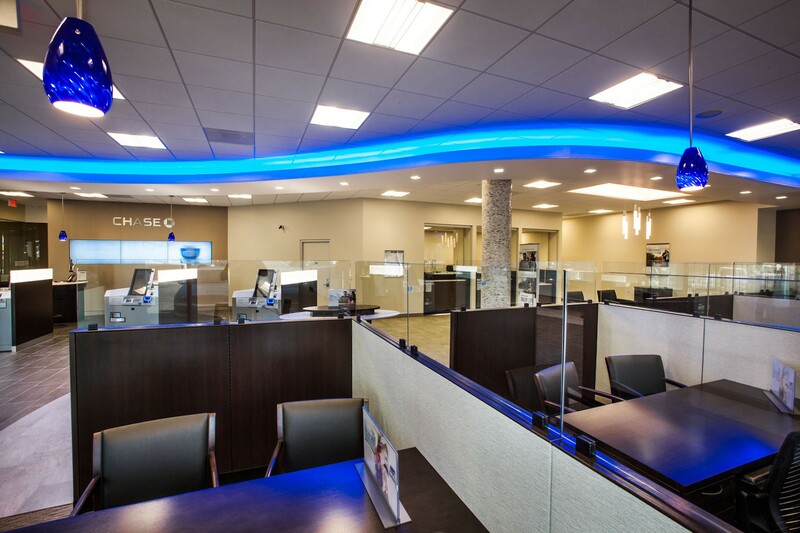 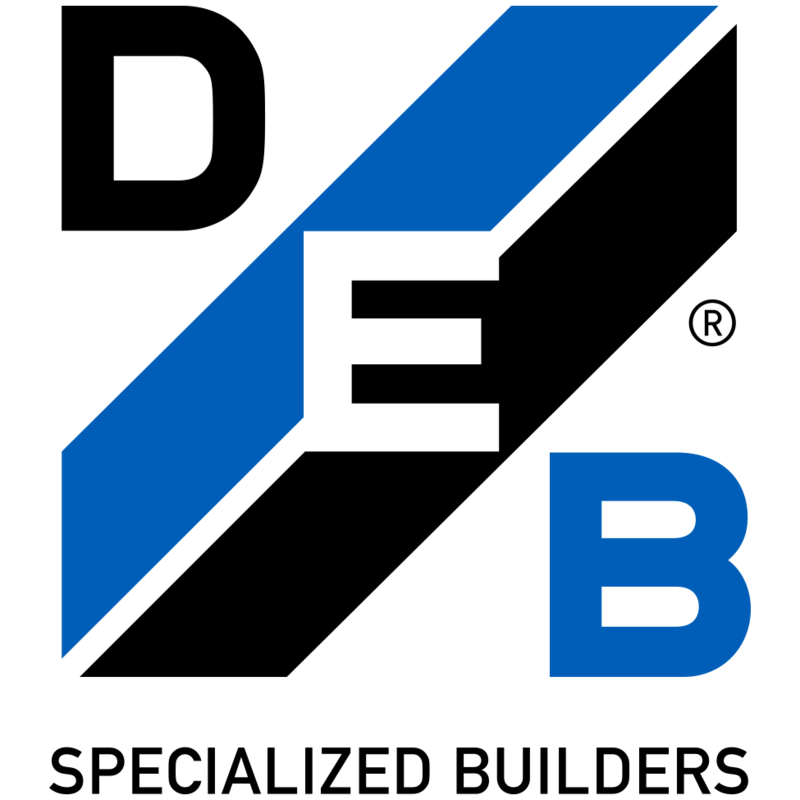 The bank remained opened during the remodel.